This PMP Exam prep online course offers you the required 35 contact hours which is a pre-requisite for the PMP Certification application. It has been updated to the latest 2018 PMP Exam Content Outline. 1 First Things First: Is the PMP® Online Course a Quality One? 1.1 Is the PMP® Trainer for this Online Course Qualified? 1.2 Is GreyCampus a Trusted Training Provider? 2 What is Included in GreyCampus Online PMP® Certification Course? 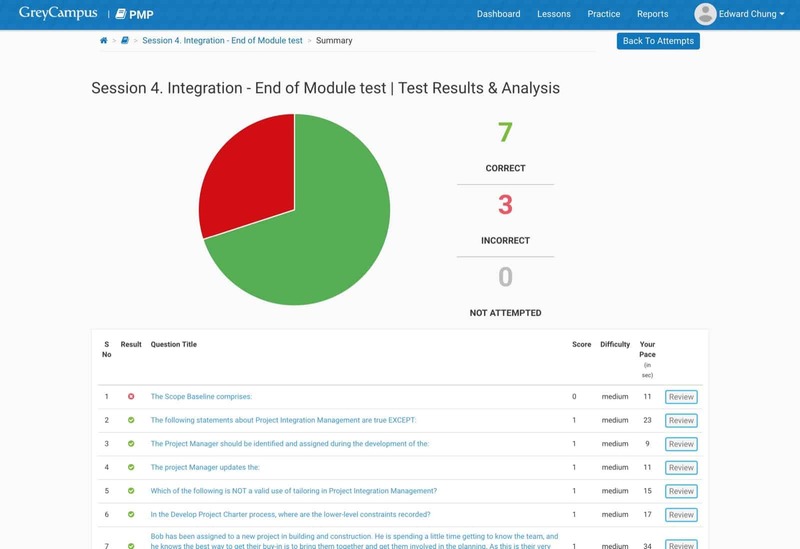 After trying out both the new and previous GreyCampus PMP® courses, I would definitely recommend this version as it is not just an update but a quantum leap in quality and study resources. 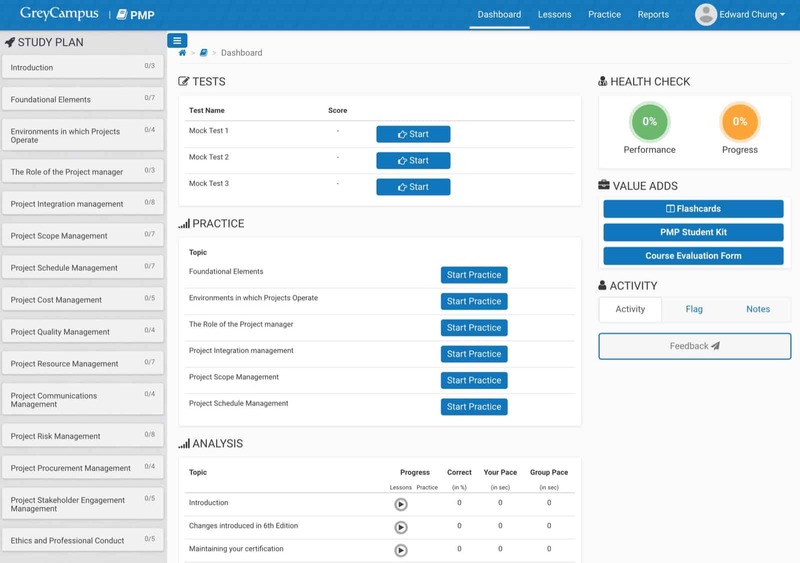 I wish I had this version during my PMP® Exam prep! I would highly recommend this version of GreyCampus PMP® online course to fellow Aspirants! If you are a bit low on budget but would like to have the best exam prep materials, GreyCampus PMP® online course is for you! Note: If you consider the GreyCampus PMP® Certification online course, remember to use the latest GreyCampus coupon code to get discount. You will save a lot off the suggested retail price of the course on GreyCampus website. First Things First: Is the PMP® Online Course a Quality One? Is the PMP® Trainer for this Online Course Qualified? This GreyCampus online PMP® course has been completely rebuilt from grounds up in partnership with renowned PMP® Exam trainer Jim Owens who has been PMP® certified for over 20 years. He has been delivering PMP® courses from the early days of PMP® Exam (which is based on PMBOK® Guide 2nd edition and all the way through 3rd, 4th, 5th and the most updated PMBOK® Guide 6th edition). Is GreyCampus a Trusted Training Provider? I would definitely say yes. GreyCampus is one of the leading training institutes providing online and classroom courses in ITIL®, PMP®, PMI-ACP® and other professional certification. Over 30,000 professionals globally have attended training courses by GreyCampus. The passing rate for certification exams of GreyCampus students is well over 97%. I have personally tried the GreyCampus PMP® online course for my PMP® Exam as well as ITIL® Exam. The quality is just excellent. 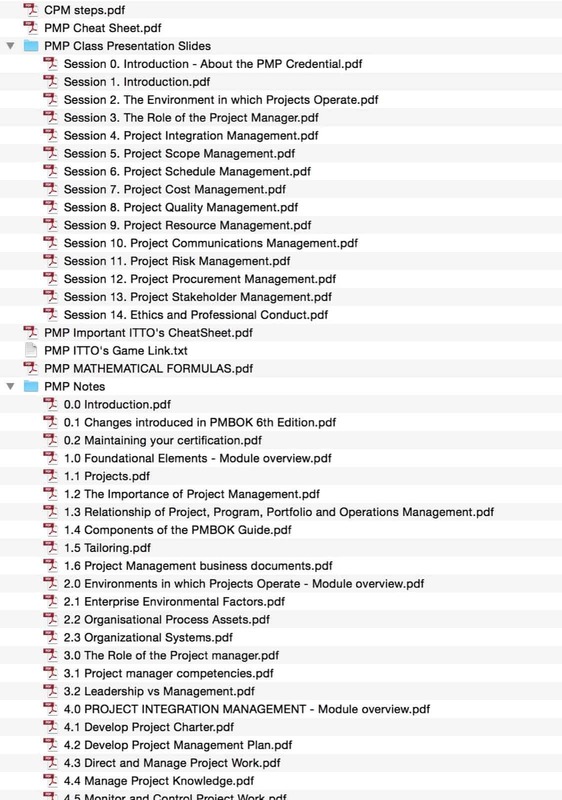 GreyCampus has gone through a lot of assessments by PMI in order to be able to be named PMI R.E.P. (Registered Education Provider). With such a recognition, you can be assured that the PMP® training delivered by GreyCampus will be of high qualities and always be updated to the latest exam syllabus. The Contact Hour Certificate earned through this course has been pre-approved by PMI to satisfy the PMP® Exam education pre-requisite. What is Included in GreyCampus Online PMP® Certification Course? The 35 Contact Hours Certificate for project management education upon completion of the course — as said before, GreyCampus is a PMI R.E.P., you can be assured that this Contact Hour Certificate will pass the PMI audit readily! 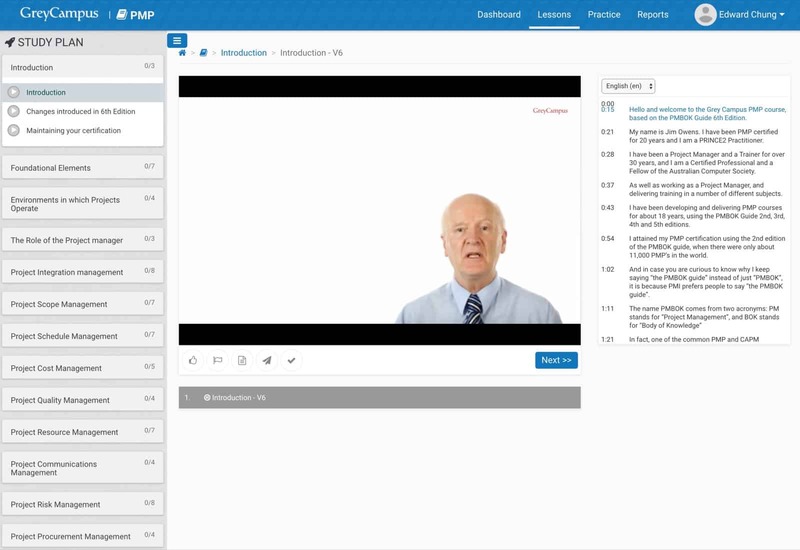 Video Lectures (broken into 81 segments of around 10-20 minutes each)— covers all you need to know for the latest PMP® Certification Exam, what’s more, all the video lectures are presented by Jim Owens with full captions/transcription that you can download! Additionally, you can write notes and flag the topics within the online interface for your reference. 3 Full Realistic PMP® Simulated Exams, End-of-module Quizzes, Practice Questions— taking simulated exams is almost the most efficient way to assess whether you have fully understood the concepts taught and understand your PMP® exam readiness. You are highly advised to attempt all end-of-module quizzes and understand why you get the answers right/wrong. 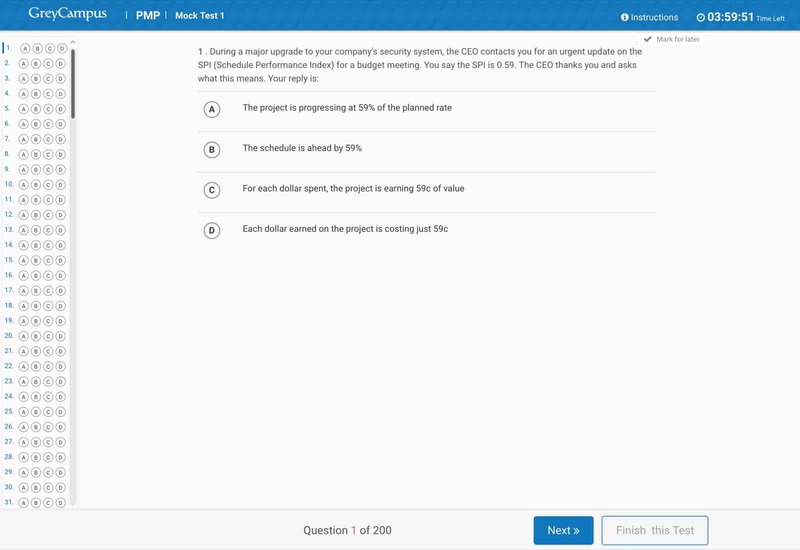 There are 3 full-length simulated exams (200 PMP® mock exam questions each) included in the online course in a realistic setting (i.e. with a clock counting). All questions are fully explained to help students to understand the “whys” behind each correct/wrong answer, and this is vital to your exam success! Video Lecture Powerpoint Files (in PDF format) + Lecture Transcription — all the powerpoint files can be downloaded so that students will not need to type their own study notes as they go through the lectures. Additional downloadable PMP® cheatsheet, PMP® Maths formulas cheatsheet and CPM (critical path method) cheatsheets — these are topics Aspirants found most difficult to understand; since these documents are downloadable, you can have these with you all the time until you get certified! If you do not have the 35 Contact Hours Certificate already, you are highly advised to go through the online lectures as fast as possible in order to get the certificate in the shortest period to begin your PMP® Exam application. Afterwards, review and re-watch those topics you find confusing or difficult whenever you have time (the 1-year access period is a big plus here allowing you to chew on the study resources as long as you like). Try to assess your understanding by taking the practice questions/quizzes/mock exams and pay attention to the online analytics for your mock exam performance to understand your strengthens and weaknesses. You know where to focus in order to help you pass the exam! 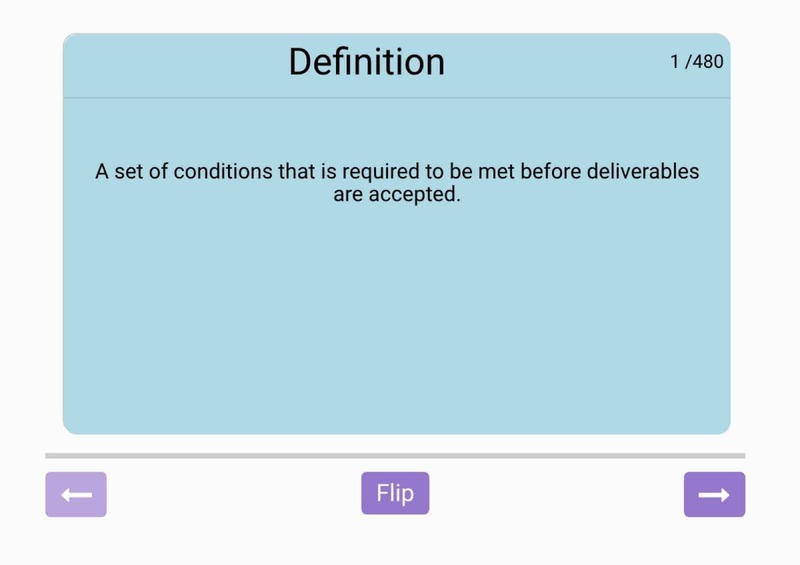 The online PMP® e-Flashcard and the extra resources (ITTO game and cheat sheets) are there to help you remember key terms/explanations/concepts for the exam. Researchers have shown that making use of interactive tools will help speed up your understanding and retaining the concepts/facts much longer. In this way, you will be able to be fully prepared to pass the PMP® Exam in first try! GreyCampus PMP® Certification Online Course provides a structured learning experience for PMP® Aspirants, each topic area of the PMP® Exam is introduced through a combination of video lectures and End of Module Tests. The instructor, Jim Owens is such a seasoned instructor (all the way teaching PMP® Exam prep from PMBOK® Guide 2nd edition to the current 6th edition) who can explain the concepts in such an easy and interesting way. He knows well where most Aspirants found confusing and offers additional assistance/explanation in those areas. The online learning portal of GreyCampus website provides a dashboard with statistics on the progress/performance of individual topics as well as the current progress of the PMP® Exam prep to allow students to understand their knowledge gaps and which topics to focus on. Students will be able to get the FULL refund for the online course provided that the refund is requested within 3 days of purchase and the progress on the course is less than 30% (remember NOT to download any of the offline materials or attempt the mock exams during the 3-day period). In this way, you can actually try out the course for FREE. 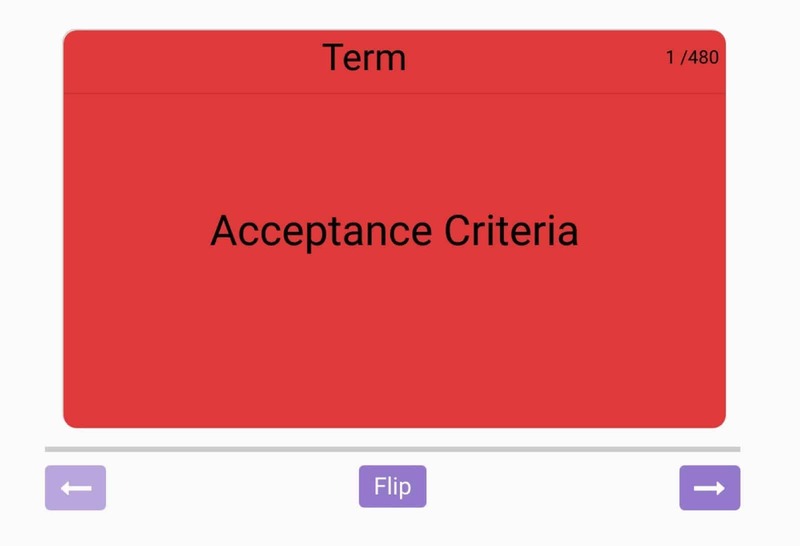 Unlike the PM PrepCast™ downloadable exam prep course, the presentation files used in the course can be downloaded to be used as lecture notes so that Aspirants will be able to concentrate on the lectures without the need to write down everything they have heard. And the transcriptions of the lectures can also be downloaded for your easy reference/learning. 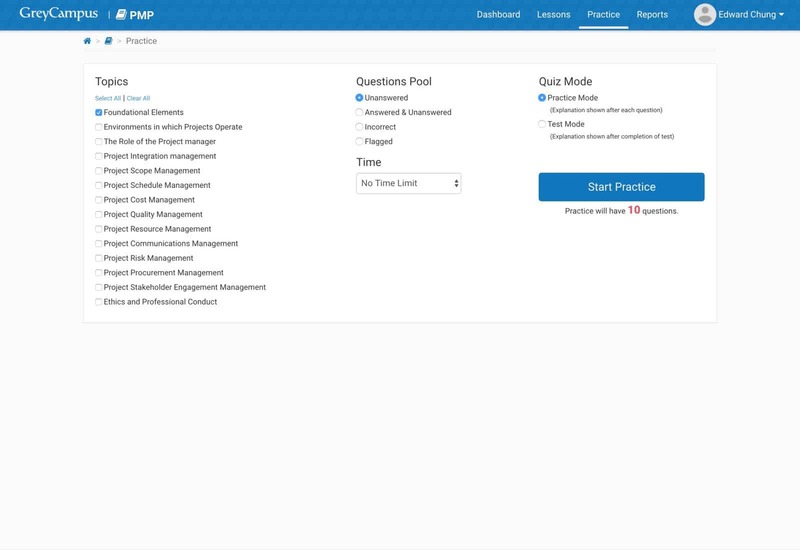 A total of 3 full-length mock PMP® practise exams (completely updated for the new PMP® Exam with 200 questions each) are included — there is no need to separately purchase another PMP® exam simulator which may cost US$50 or more. The inclusion of online interactive “ITTO games” is a big plus for this PMP® Certification Course as many studies have pointed out that games are a useful tool to help students remember many things (i.e. the ITTOs) in a short time. Many additional downloadable PMP® “cheat sheets” are also included to help Aspirants to clear up on more difficult concepts/parts of the exam! The course area is made with the latest website technology “responsive design” so that learners will be able to have optimized viewing experience both on the computer or on mobile phones. Students of this GreyCampus PMP® online course must watch the videos and take the mock exams through GreyCampus website while online as the course videos cannot be downloaded. If you would like to view the courses on your mobile phone, you will need an WIFI in order to save your bandwidth costs (note: the PM PrepCast™ is currently the only downloadable online PMP® Exam prep course on the market which allows you to download all the video lectures and you can watch the courses offline). Originally, the price tag for this PMP® online course is a bit high — luckily we have found a limited 50% discount coupon code, making it one of the most affordable PMP® online course on the market. The explanation of the online mock exams is not detailed enough (just several lines compared to some paid mock exams which explain each individual answer choices whether it is right or wrong). But I would say the explanation is deep enough to allow me to understand why the answer choice is correct. As you can see, GreyCampus is among the cheapest online PMP® course on the market. But let not the low cost deceive you into thinking GreyCampus PMP® course is of poor quality. On the contrast, GreyCampus PMP® online course is of great quality! The GreyCampus PMP® Certification Exam Online Course has been completed updated for the PMBOK® Guide 6th edition Exam to provide required 35 Contact Hours to fellow Aspirants at a low cost compared to PMP® boot camps (possibly among the cheapest way to get the 35 Contact Hours Certificate). 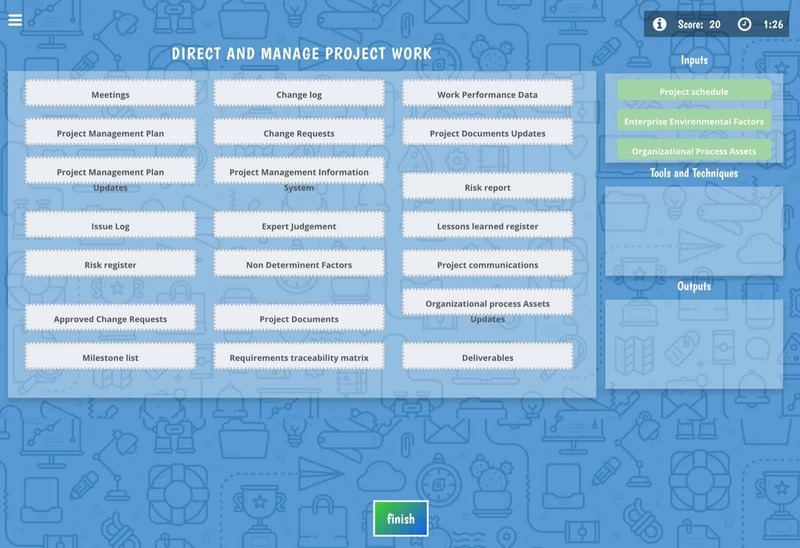 The mock exams and the e-flashcards included are very useful to help Aspirants with little or no experience in doing project management the PMI’s way. There are a number of chapter quizzes at the end of/within each topic included which allow Aspirants to assess their level of understanding of the topic areas. 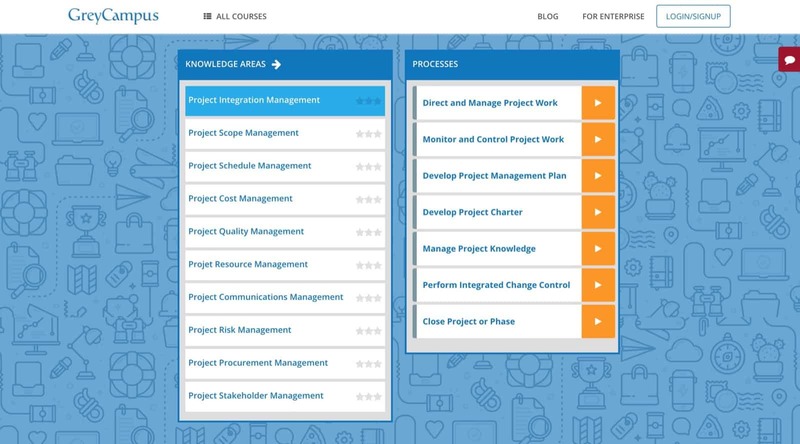 In particular, the extra long access period (possibly the longest access period offered for any online PMP® course on the market) allows Aspirants to reschedule their PMP® Exam dates if needed (who knows if you are on to a extra large project or have other personal engagements after the purchase). If you consider the GreyCampus PMP® Certification online course, remember to use the latest GreyCampus coupon code to get a heavy discount!